It’s time to break the myths. So, you think you know Pennsylvania law regarding casino nights? – Everyday someone calls my office requesting information about how to host a casino night fundraiser. Some will listen when I explain to them what they need to know. However, most have a preconceived idea of how they want to host and structure their fundraising event. The fact is this, of those who contact my office, an estimated 99% of them are misinformed. This is my first blog regarding this issue. There are many aspects of the law to know and understand. I hope this blog will inform, and break some of the myths. The State of Pennsylvania is very clear on exactly what gambling is; (many states are not) however, in the State of Pennsylvania gambling is defined by 3 elements. So as the event organizer, you cannot charge for chips. Additionally, you cannot allow the redemption of guest’s gaming chips for raffle tickets, prizes or anything of value. It’s that simple. ‘All gaming must be complimentary – no purchase required to play.’ The casino games in a fundraiser can only be used as a form of entertainment. Although many people think they can, you cannot open your very own casino, (with or without), a small games of chance license. 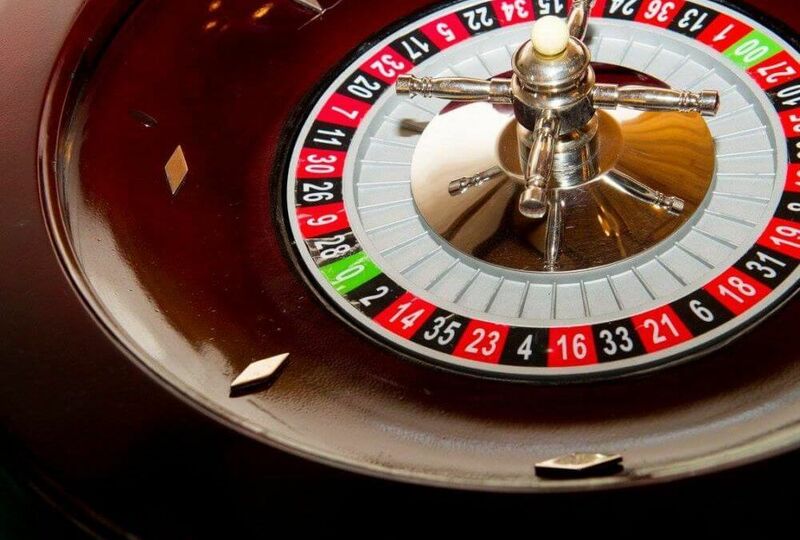 There seems to be a lot of confusion about a small games of chance license as it relates to the casino game entertainment. Stay tuned – because we plan to discuss more about this in our next blog. Elite Casino Events is staffed entirely by casino professionals. It’s extremely important to us that you understand and abide by the law regarding casino night entertainment. If some other company is telling you that ‘you can sell chips and use raffle tickets for redemption at the end of play’ – they are quite simply not telling you the truth. They are selling you…not helping you. We’re here to help you understand and abide by the law in Pennsylvania. All 501C charities can successfully host a casino themed fundraiser and also meet the requirements of the law. We’ve got a winning formula designed specifically for our charity organizations in Pennsylvania. Please call us to schedule your strategy meeting today, so that…Everybody Wins. *To ask for more information about the Pennsylvania law regarding casino nights please visit the PA State Website. *This blog is not considered legal advise. Before you plan your fundraiser, you should research Pennsylvania law regarding casino nights with your attorney.